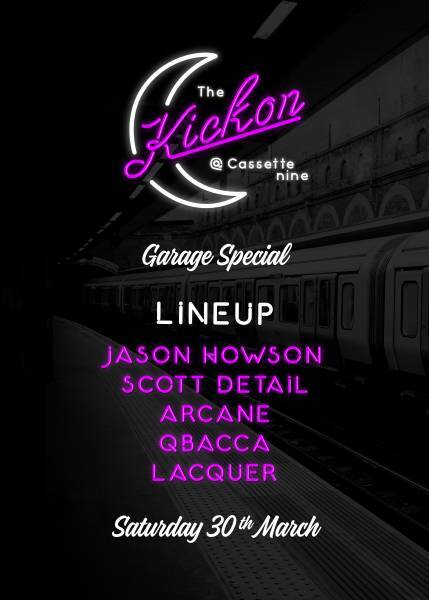 This month The Kick On is bringing you a night unique to the CBD soundscape. The sounds of UK Garage will be brought to you in Cassette Nine's iconic atmosphere! With some of the best selectors Auckland's circuit has ever seen, this is bound to get you in the mood.